Gain in-depth knowledge of Zoho CRM's features on customization, automation, security, etc. and learn how to set up and implement CRM for your business. 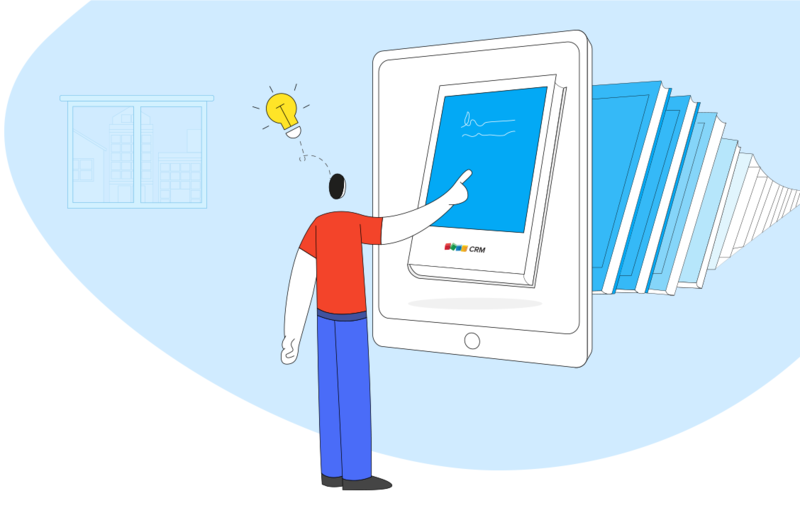 Browse the frequently asked questions and quickly resolve the most common problems you face in Zoho CRM. Use our Tutorials to familiarize yourself with major features and understand the scope of its usage. Sign up for our webinars and learn the Zoho CRM basics, from customization to sales force automation and more. Join our team of Zoho CRM experts traveling around the world and learn how to get the most out of your CRM. 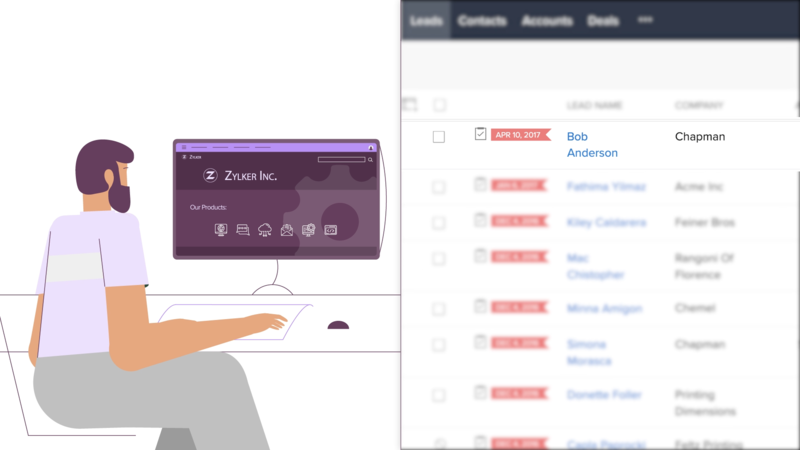 Make the most of Zoho CRM with these useful tips. We are here to help! 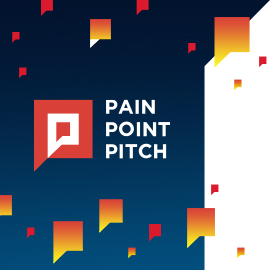 If you can't find the answer to your questions in our resources, submit a ticket and we will get in touch with you. Download free ebooks and access a range of topics to get deeper insight on successfully using Zoho CRM. Watch comprehensive videos on individual features and other important topics that will help you master Zoho CRM. Monitor how the visitors are performing, improve customer interaction and close deals efficiently with the SalesIQ integration. You're all set with Zoho CRM. What's next? 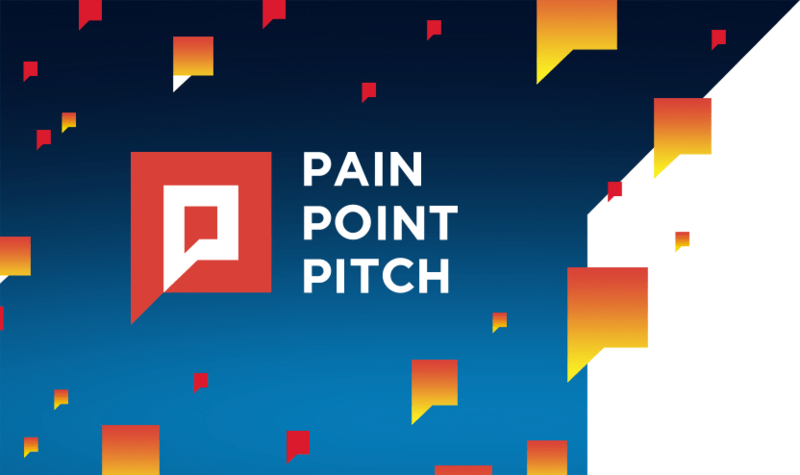 Check out Pain Point Pitch, a publication by Zoho CRM for articles, videos, and resources on sales and management.